You’re pregnant, and while everyone else is enjoying the holiday festivities, you’re skipping the cocktails, eyeing the cheese platter with suspicion and worrying about salmonella in your eggnog. So we think it fine to ask for some extravagant gifts this year. Add these to your wish list. There is no better way to treat a pregnant woman than to give their sore swollen feet a wonderful foot massage. It also elevates stress on a woman’s body and helps with blood flow. As the bump gets bigger, a good night’s sleep gets more and more elusive. A great body pillow can make all the difference. 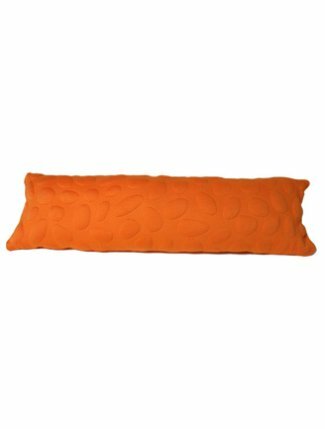 I love this one from Nook because it’s filled with comfy memory foam and protected by Nook’s patented Pebble cover, which is stain resistant and machine-washable. 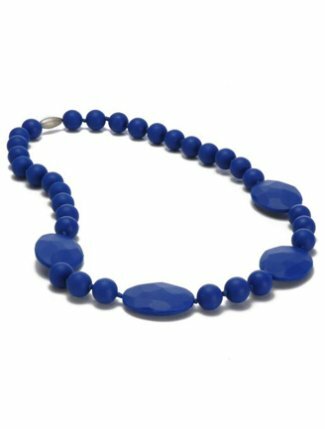 The concept behind Chewbeads is pretty brilliant – babies love to teethe on jewelry, so why not make jewelry that’s designed for teething? Best of all, Chewbeads are so cute you’d wear them even when the baby isn’t around. You might think this is a gift for the baby, but you’d be wrong. 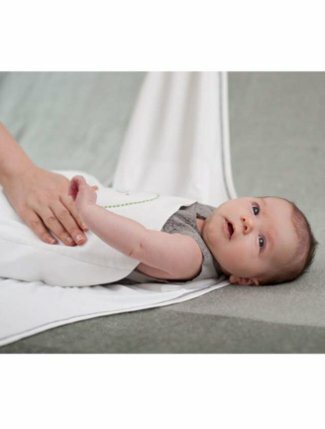 The new Zen Swaddle is weighted to simulate a parent’s touch and create the sensation of being held, even when the baby is sleeping in a crib or bassinet. This is the gift of a good night’s sleep – priceless for any new mom. 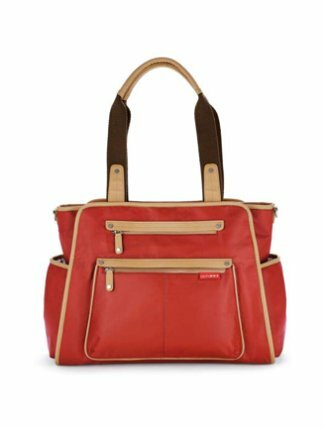 This is the newest bag from the design geniuses at Skip Hop and it carries a TON of stuff. It’s cute enough to use as an everyday bag, to tote around a laptop and some files. 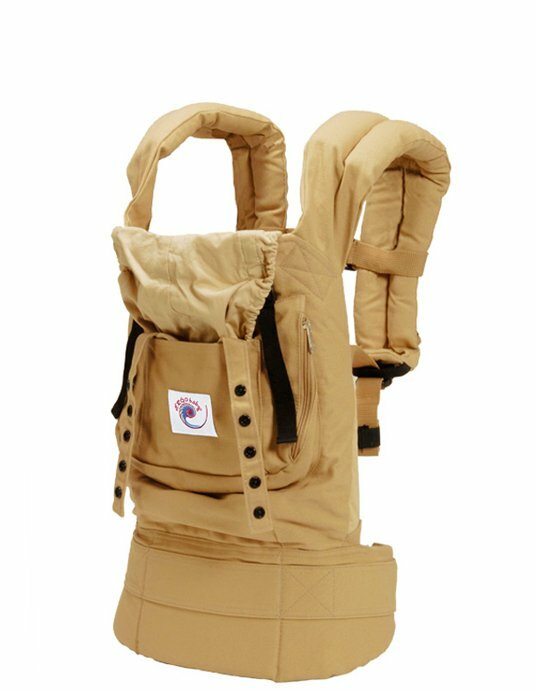 Or you can use it as it was intended, and stuff it with everything you need for a day out with the baby. 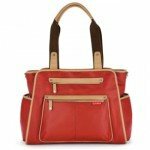 Like all Skip Hop bags, it can attach to the handles of your stroller. 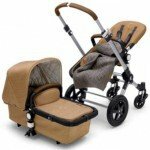 This special edition Bugaboo Cameleon stroller has been decked out with gorgeous, luxe fabrics and comes with a beautiful, gray wool blanket that will keep your baby cozy. This is something you’ll enjoy using every day after the baby arrives. When there’s a baby in the bath, all that splishing and splashing often adds up to one soaking wet mama. 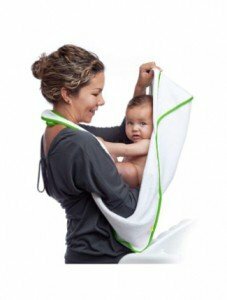 This towel is especially nice because it doubles as an apron, and will keep you dry and keep the towel close at hand. 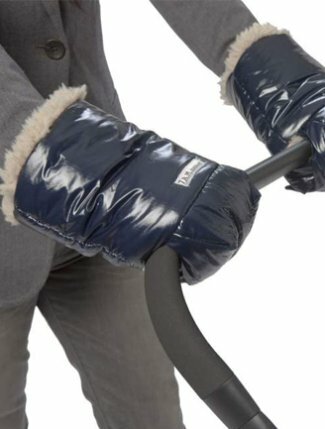 On cold windy days, even nice, thick gloves aren’t enough to keep the chill from permeating, especially when your fingers are wrapped around the handle of a stroller. This set of handmuffs will keep your hands warm and toasty. This is the gift of free hands. Wearing your baby helps with bonding and makes it easier to navigate simple tasks that require two hands. 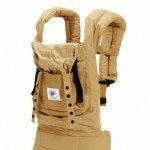 The Ergo Baby Carrier offers several carry positions and comes in lots of different colors and patterns.